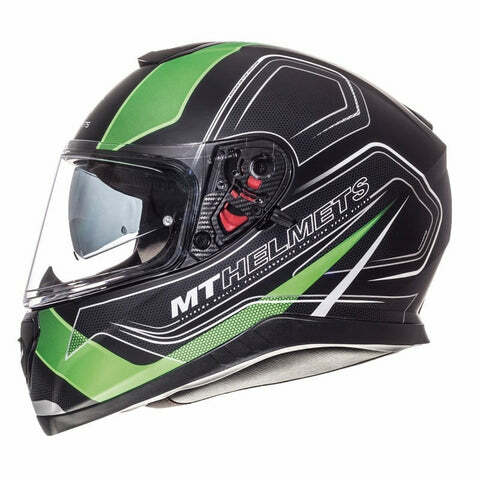 The do-it-all go anywhere helmet in the MT range. Whether it's for the urban commute or the long tour, the new Thunder 3 SV will accommodate any ride you throw at it. 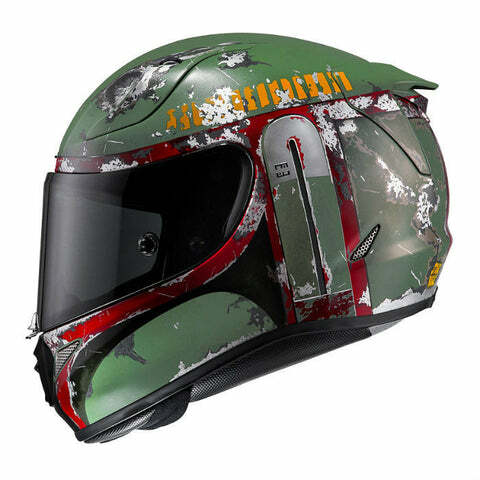 With a multi dimensional fit and 2 shell size availability, this helmet will comfortably fit most head shapes. 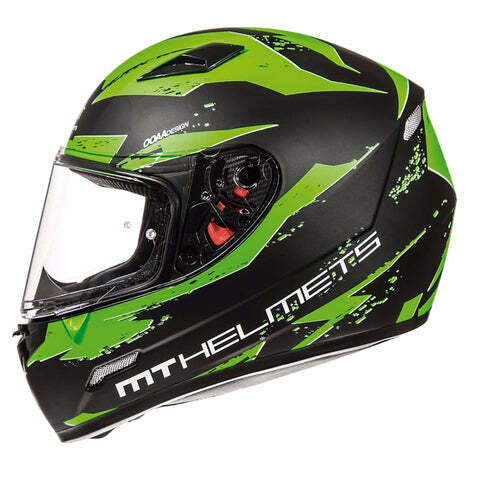 For 2017 an all-new aerodynamic shell design features an internal drop down visor and a Pinlock Max vision visor. The MT Blade has been designed to offer the rider complete versatility in all riding conditions. Utilising an internal drop down sun visor, Supermax comfort liner and exceptional aerodynamics and ventilation, the Blade SV ensures you enjoy every ride in complete comfort and safety. The Blade has been updated with a new upgraded visor mechanism and a 100% Pinlock Ready Max Vision Visor. A free Clear Pinlock Anti Fog insert is included. 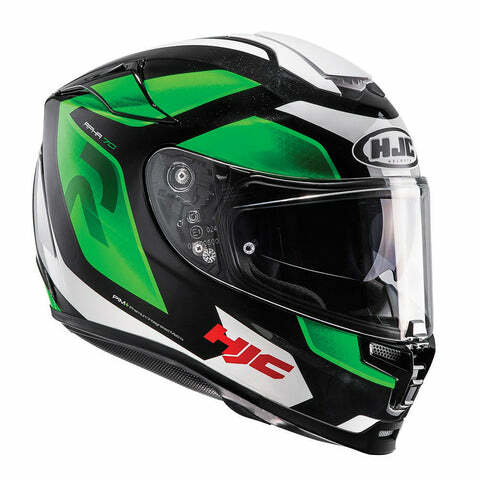 The HJC FG-ST is a great value for money lid that is ready for the road or track, whichever you prefer, thanks to its list of specs and the superior fit and comfort that HJC helmets are renowned for. 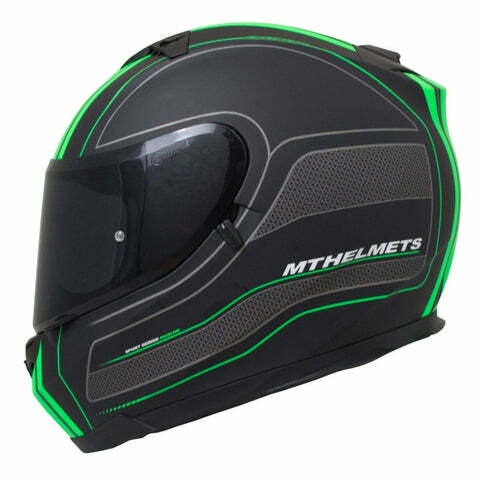 Supplied with a Î_Max Vision Pinlock ready visor, and features a 3-stage tinted internal sun visor. 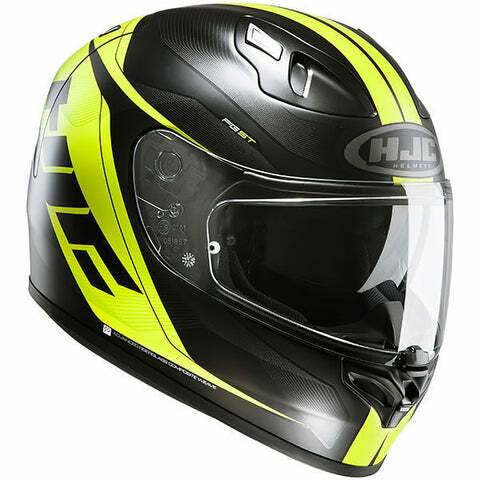 The HJC R-PHA 11 features an aerodynamically optimized shell with construction including carbon fibre carbon and hybrid fibreglass, providing a lightweight and safe helmet that with extreme performance at high speed. 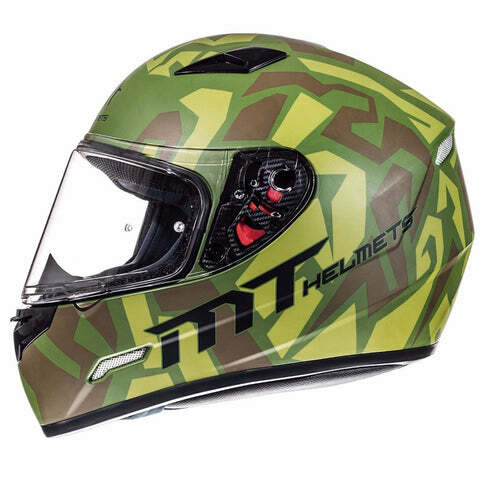 With the optimized shell there is improved air flow through the ventilation system, using the front intake and rear exhaust vents plus the side vents to prevent visor fogging. 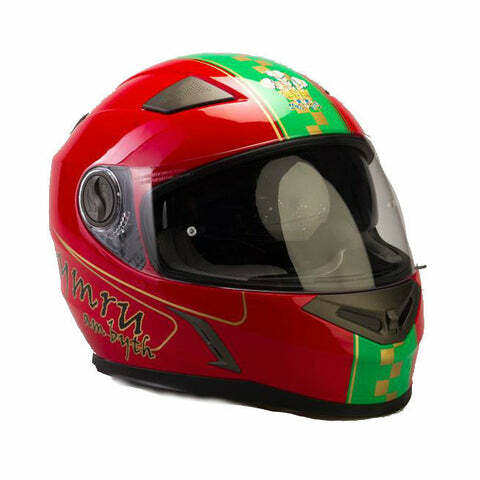 This helmet utilises an anti-odour treated, anti-bacterial, Multicool interior lining which is removable and washable, plus the cheek pads can be removed safely in an emergency. Changing or replacing the visor can be done anywhere thanks to the Rapidfire visor replacement system, requiring 0 tools just your hands to quickly and easily swap out your visor. A Double D ring fastening system holds you safely in the helmet. Included in the box are a Pinlock ready clear HJ-26 anti scratch, anti-UV visor with a Pinlock Max Vision insert, and a dark smoke 2D visor ready for Pinlock tear offs (not included). 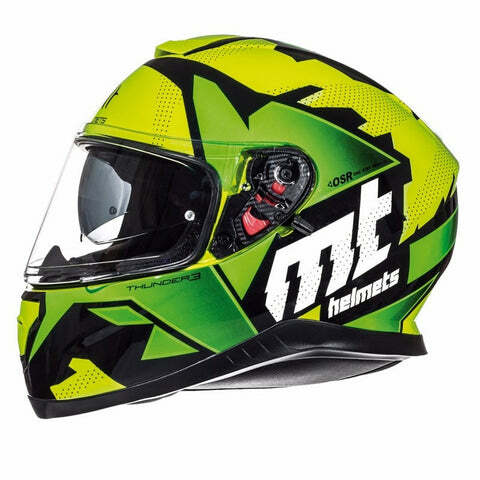 All this spec makes the R-PHA 11 one of the best lids available within the price range.